The First Annual Charity BinBall Tournament was a MASSIVE success. We would like to take a minute to thank everyone who played, came, volunteered, sponsored, or helped in any way. When all was said and done, we raised $10,140 for Big Brothers Big Sisters of Southern Nevada!!! Of course, this is just the start and the planning has already started to begin for BinBall 2019. 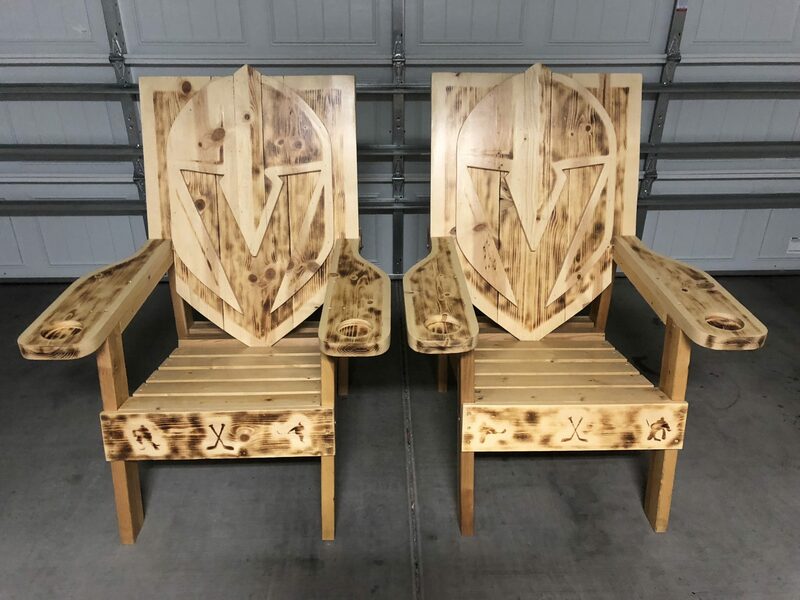 To kick off the fundraising efforts for next year’s event, the builder of the chairs provided us with another pair to auction off (and got Ryan Reaves to sign one of them). So, we’re going to do it right here in this post. To bid, you can either comment in the section below this article, or send us a message on Twitter, Facebook, Instagram, or via email. Before we get to the pictures and videos we need to make a few specific shout-outs. First off, each and every one of the incredible companies that sponsored the event. 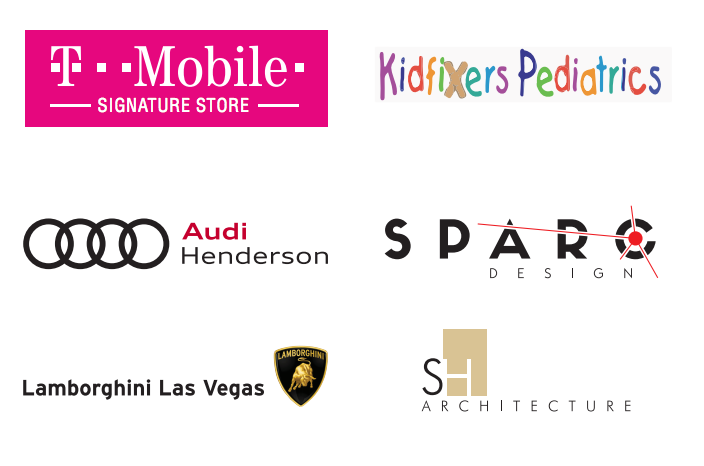 Audi Henderson and Lamborghini Las Vegas, T-Mobile Store on the Vegas Strip, Kidfixers Pediatrics, SH Architecture, and Sparc Design. Each and every one of these sponsors had a huge impact on helping with supplies like the balls, printing materials, silent auction items, prizes (super shout out to T-Mobile on this one) and of course #VGKLambo attending the event. Without these sponsors, the total amount raised would have been a fraction of what it was, so thank you thank you thank you to all six incredible companies. Please support them for supporting SinBin.vegas and BBBSN. Next, is Larry Malmadon who was the mastermind behind building the official BinBall boards. Larry spent a ridiculous amount of time building them from scratch and making them absolutely perfect. We cannot thank Larry enough for the hard work, because obviously without the boards, there’s no BinBall. Next is The Space LV. BinBall needed a home, and there’s no place in the world we would rather hold it than at the most incredible charity driven building, The Space. Thanks to Mark, Lenea, Joy, Art, and the entire Space crew for hosting us. And lastly is Brett Anderson. Brett is on the board at Big Brothers Big Sisters of Southern Nevada and I’m not joking when I say this, Brett is the sole reason BinBall actually happened. I told the whole story at the event so I won’t rehash it here, but just know this, without Brett, BinBall would still be a crazy idea in my head, not an annual tradition. Now to the pictures and videos! Thanks again to everyone who made BinBall possible and we’ll see ya next year for BinBall 2019!! !